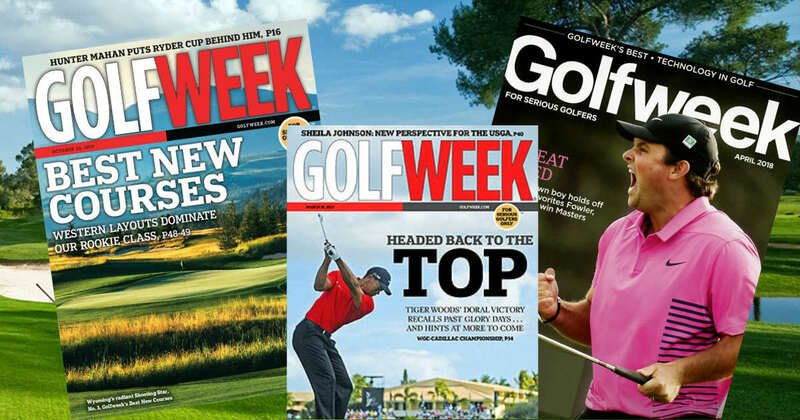 Right now, you can get a Complimentary subscription to Golf Week magazine and even more magazines (magazines may vary)! I've never received a bill - I get many free magazines every month from Reward Survey. If you're not familiar with RewardsSurvey, all you have to do is join and take their survey to receive 30 points. Use your points to order the magazine of your choice. Golfweek is all the way on the bottom of the reward page.